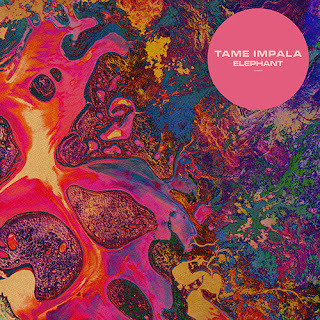 Tame Impala have become one of Australia's most successful exports in recent years and a lot of it is thanks to this song. It was used in quite a few adverts, particularly the Blackberry adverts. It's just an incredibly cool song, and sounds fresh, even today, despite now being nearly four years old. It's a hard thing to create a song that sounds retro and new at the same time, considering how many bands there are now making music heavily inspired by the 70s prog rock movement but Tame Impala have managed to do that pretty effortlessly here. It's just an incredibly cool track with a lovely combination of the funky beats and a psychedelic riff. If you missed #87 go here.